Animal presentations right in your classroom, office, or community center. Our planet’s rainforests are renowned as some of the most beautiful ecosystems around—but what exactly makes them so special? 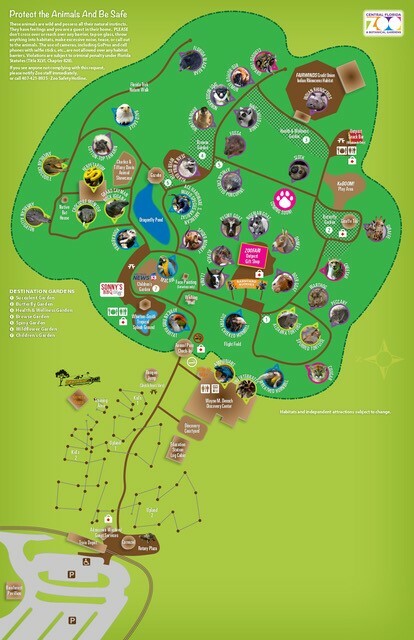 During this presentation, students will be transported to the magical grounds of a rainforest through interactive activities, amazing biofacts, and encounters with real rainforest animals. We’ll also cover how this important ecosystem is currently threatened and the ways each of us can help save it, with part of the proceeds of every presentation donated to SaveNature.org. Time: One Hour, earliest start time 10:00 a.m.
Home is where the heart is and, for many species, where evolutionary adaptations allow them to thrive. From the dry, sandy desert to the tropical rainforest, each species of animal has their own special characteristics, which let them survive in the harshest of biomes. In the Happy Habitats presentation, students will learn all about the neat adaptations some species have developed to be able to live in all sorts of different surroundings. Snakes, spiders or other “creepy crawlers” have a reputation as some of the scariest creatures around, but that couldn’t be further from the truth. Our Fear to Fascination program lets students face their fears and learn the truth behind some of the most common myths about these animals, discovering just how essential these species are to our planet. As Floridians, we share our homes with some of the most unique and diverse wildlife in the country, including alligators, opossums, and gopher tortoises. The Zoo’s Florida Natives presentation introduces kids and adults to some of these very animals, sharing our knowledge on how to become better stewards of our state to save these creatures’ habitats. What do a kinkajou, an opossum, and a screech owl have in common? These incredible nocturnal creatures have developed some amazing characteristics and adaptions that allow them to thrive even in the darkest of nights. Meet these Creatures of the Night during this interactive presentation and learn more about the fascinating lives of nocturnal wildlife. Each part of our planet is home to its own one-of-a-kind mix of animals and, during this presentation, your students or group will get to meet some of these exotic creatures. From the Emperor scorpion and bearded dragon to the red-billed hornbill and sugar glider, you’ll get up close with a few of the Zoo’s most interesting residents from all corners of the world. 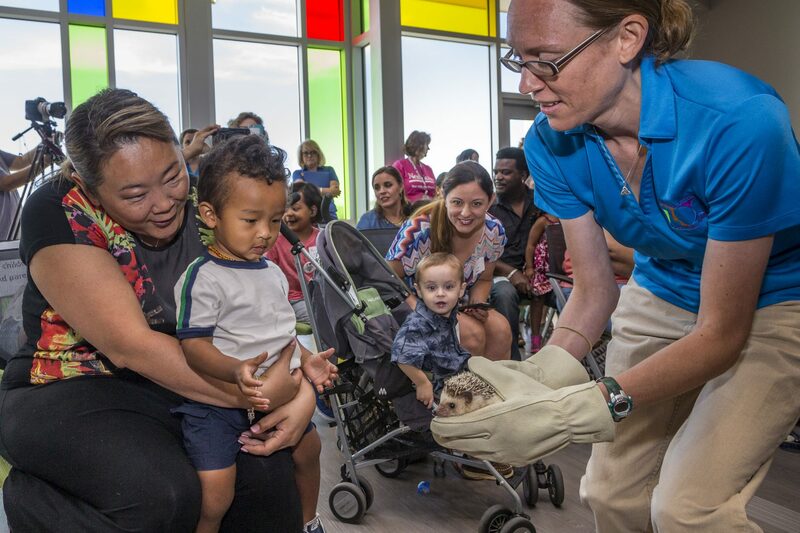 With a diverse group of Animal Ambassadors at our Zoo, our Education Department is ready to help you create your very own outreach program, made to meet your specific needs. Whether you want to learn more about birds, invertebrates, reptiles or any other class, we can help craft the perfect presentation for your class or group.